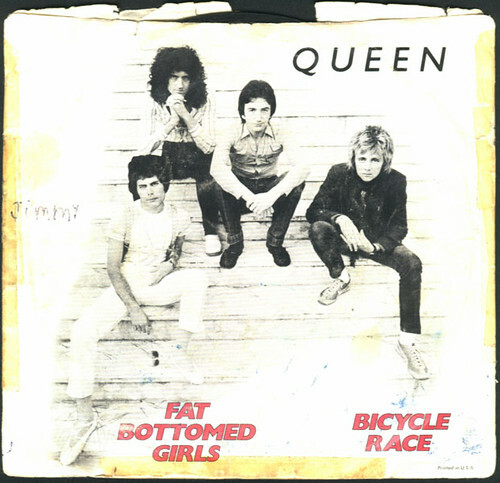 As much as I like the song Bicycle Race by Queen, I am starting to get annoyed in how everyone in YouTube uses it to make their video. Oh man when I did a search for “bicycle” I must have previewed over a dozen videos using that song….STOP IT! Pick another song! All three can be previewed and purchased at the iTunes Music Store. Thumb shift, gears click, can you hear it? Downhill, one wheel, can you feel me? So there are some alternatives. Anyone else have some recommendations? Win Stuff From My Desk!